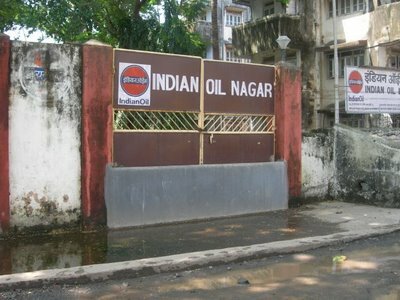 indian oil nagar society on jp road seems to be taking precautions against rain water with a low height buffer wall across their unused gate; must have learnt from last two years experience. heyy ive never seen this blog of yours before! its really nice.. have u posted these images in flickr too? hi appu, thanks for the compliments. na, most of these pics are not on flickr; they are exclusive to this blog, except one or two of them, i think.